Top Indian fashion and lifestyle blog: Is Delhi ready to host a Tango festival? Is Delhi ready to host a Tango festival? 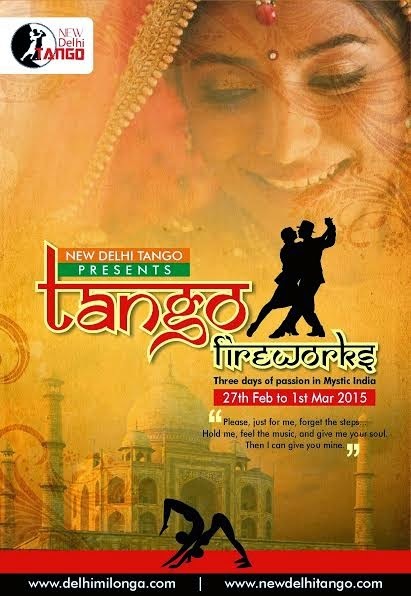 New Delhi Tango festival being hosted in 2015. Check the link here.